Not ready yet? Click here to join our newsletter and recieve the list of 10 books every coach should read! 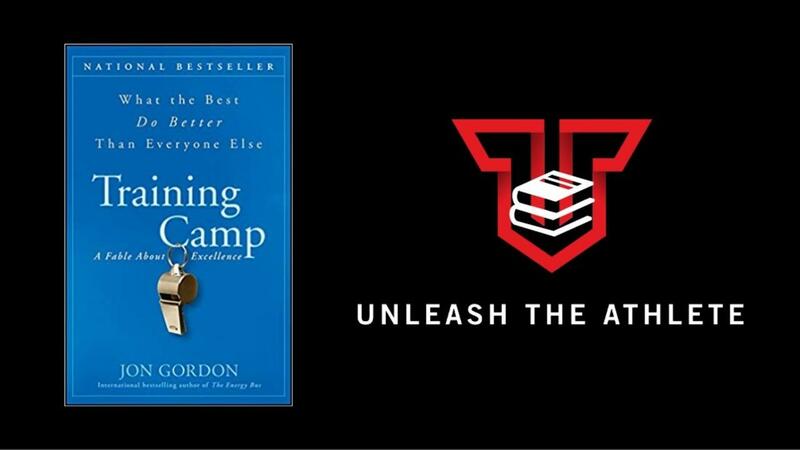 Training Camp is an inspirational story filled with invaluable lessons and insights on bringing out the best in yourself and your team. The story follows Martin, an un-drafted rookie trying to make it in the NFL. He’s spent his entire life proving to the critics that a small guy with a big heart can succeed against all odds. After spraining his ankle in the pre-season, Martin thinks his dream is lost when he happens to meet a very special coach who shares eleven life-changing lessons that keep his dream alive—and might even make him the best of the best. If you want to be your best—Training Camp offers an inspirational story and real-world wisdom on what it takes to reach true excellence and how you and your team (your work team, school team, church team and family team) can achieve it. What are the top 10 books every coach should read? There are many, but insert your information below and I will send you a list of 10 of my personal favorites.